What does effective professional development look like? Decades of research shows that traditional forms of professional development are ineffective. To make sustainable improvements to teaching and learning, teachers need to engage with all of the proven components of effective adult learning. These include access to theory, feedback and coaching. Our research-led video platform makes it affordable and scalable to access all the activities shown by research to improve classroom practice. Click here for a summary of the report’s findings. 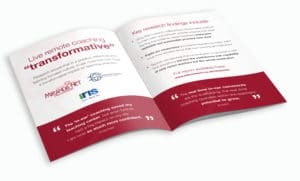 Research conducted by MirandaNet found that using IRIS Connect’s video technology can enhance teacher practice and help reduce attrition rates. –Further research is recommended to develop and consolidate what has been learnt here about the potential to transform teaching and learning. 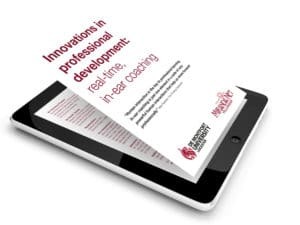 The Going Beyond CPD whitepaper moves discussion away from the importance of effective CPD for individual teachers (building human capital) to the importance of collaboration (building social capital). 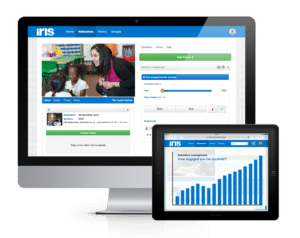 In a revolutionary project, teachers in Johannesburg were given training and support using IRIS Connect’s video professional learning platform. Six secondary schools in the Ekurhuleni South District of Johannesburg are piloting a new model for teacher training and development. Using our platform and video technology, the project’s aim is to establish an effective approach to supporting educators at schools who are reintroducing math at grade 10 (equivalent to GCSE in the UK). The use of IRIS Connect is enabling subject specialists to deliver scalable support over distance. 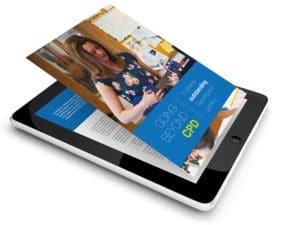 This paper summarises the initial findings of the impact of using IRIS Connect for developing communities of practice. Research undertaken by Professor Christina Preston, of the University of Bedfordshire and the MirandaNet Fellowship. – 88% said their confidence had risen. 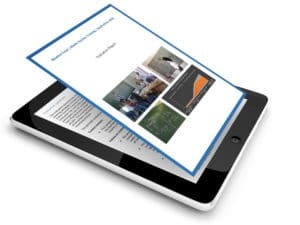 Read the overview of a current project being conducted by the EEF, Whole Education and IRIS Connect. The project is piloting a professional learning programme with a group of schools using IRIS Connect, which could then be shared with a wider set of schools and tested as part of a randomised controlled trial. 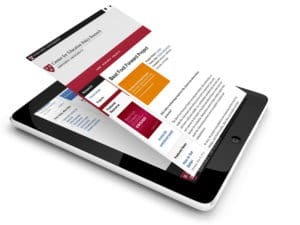 Download this free classroom observation toolkit from Harvard University’s Center for Education Policy Research. You’ll find practical guidance for educators on how to use video observations to accelerate teacher development.